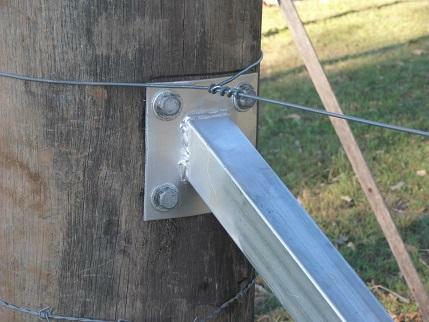 Does your fence strainer posts lean or your stays are rotting, then we have the answer for you. 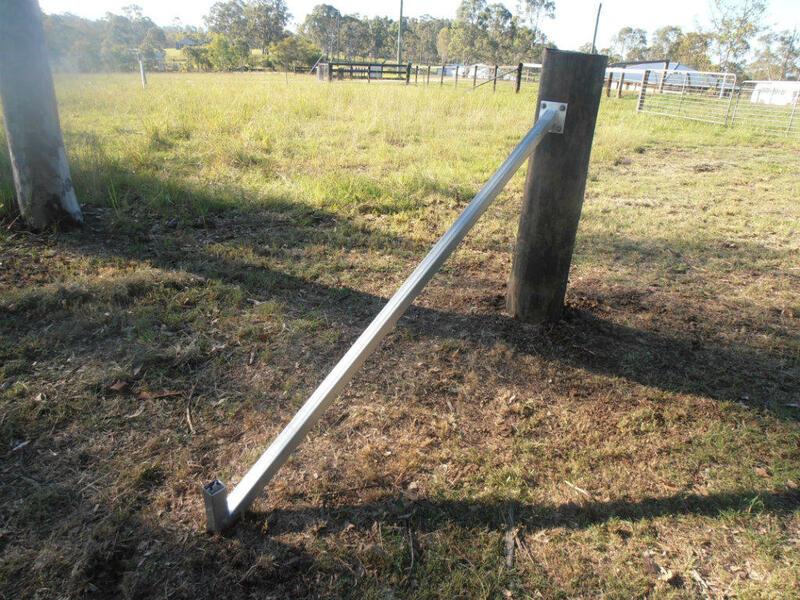 We have for sale fence stays that fit your new or old timber or metal strainer posts.Made from 2mm x 50mm square galvanized rhs our stays take only minutes to install and come with all hardware and fitting instructions. 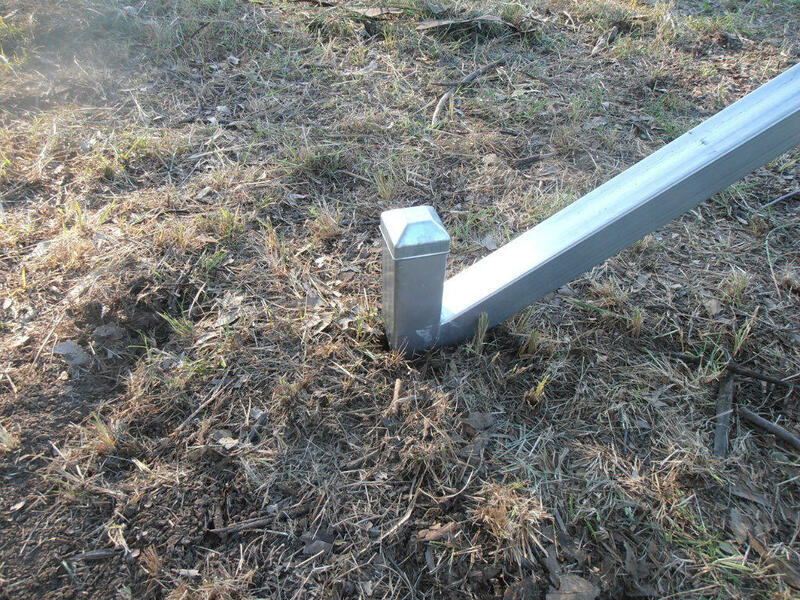 The only tools you will need is a 16mm socket, drill and a sledge hammer. Free local delivery or we can ship Australia wide at your cost.